In Sounds and Silence, Norbert Wiedmer produced a rather fleeting portrait of ECM Records and its head Manfred Eicher, leaving viewers with, at best, vague sketches by trying to do too much in one go. 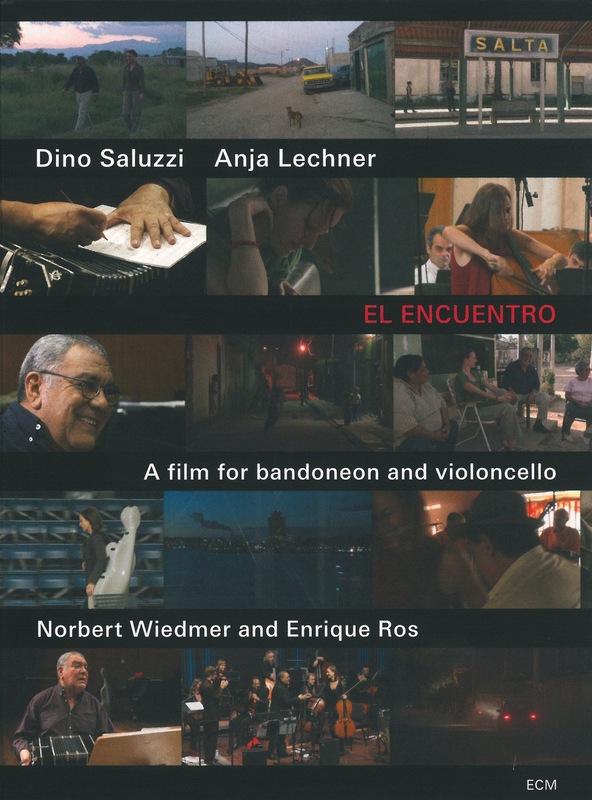 But with El Encuentro, glimpses of which one might remember seeing in the former documentary, he has given us the film that should have been. Along with co-director Enrique Ros, Wiedmer touches more of the label’s ethos by following only two of its major artists than Sounds and Silence does in profiling many more besides. 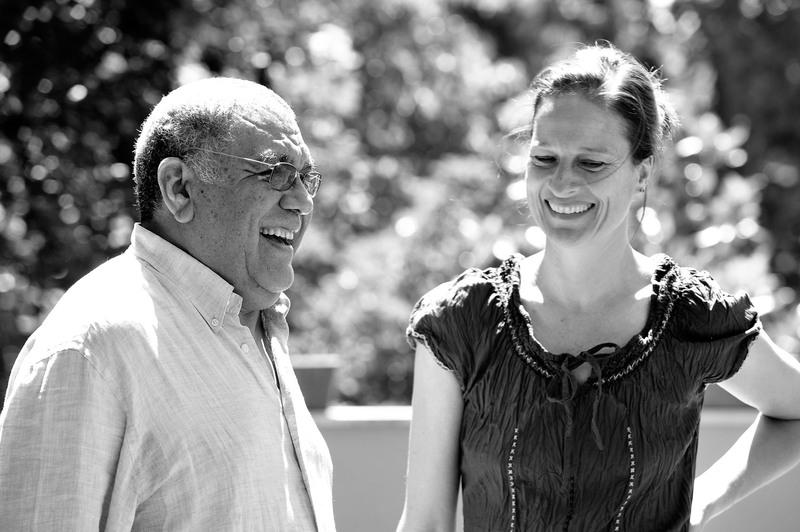 Despite being from opposite sides of the Atlantic, gentle giant of the bandoneón Dino Saluzzi and cellist Anja Lechner have bridged waters of their own making since 1998, when they first collaborated in the Kultrum project that featured the Rosamunde Quartett, of which the cellist was founder. What makes El Enceuntro such an insightful window is the relative clarity of its narrative glass. At its core is a trip taken by Dino and Anja—so one feels compelled to call them after getting to know them so well by the end credits—to Salta, Argentina, where the bandoneonista absorbed the tango that would become central to his life. It’s an art form that would become increasingly important for Anja, who cites her own deep knowledge of, and respect, for the tango as a motivation for forging this intergenerational partnership with Dino. She recalls learning these rhythms for the first time in Argentina, where signatures rendered cut and dry through classical training now blossomed at her fingertips, reinvigorated. Dino meanwhile looks back on memories of his father, who after working a long day at the factory would sing for their village. Dino took to his father’s love of song like a sunset to ocean and, as the film makes clear, has passed that spirit on to Anja in kind. Indeed, the cellist says that even though Dino is always more comfortable playing with his family, she feels she has become a part of it. 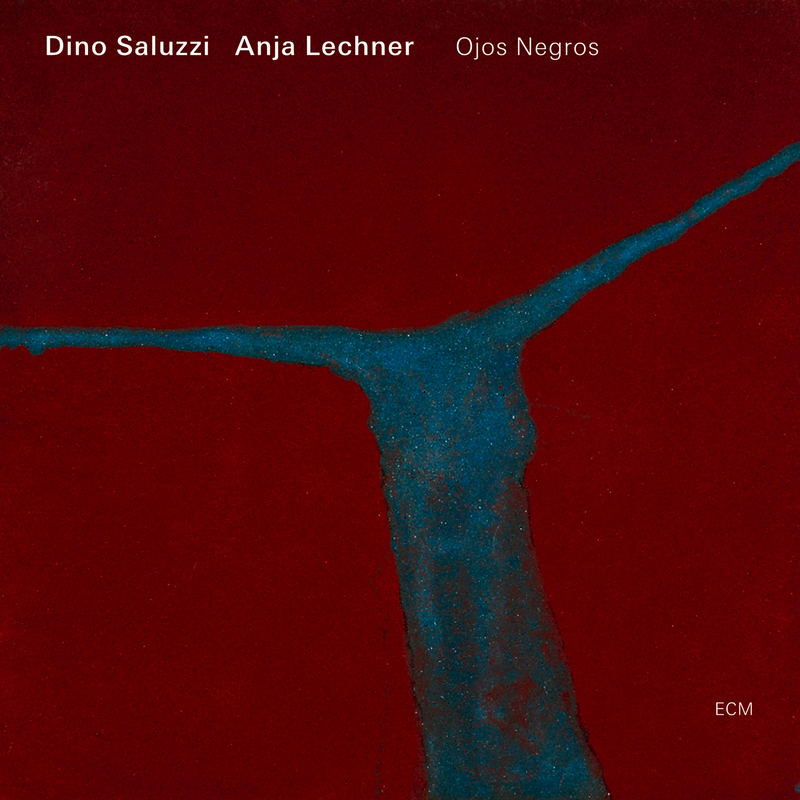 Whether dancing with the locals or navigating a recording session with Dino and his brother Felix, she adapts with chameleonic precision—which is to say: unthinkingly. But Dino’s story is as much about leaving home as finding it. He regales us with stories of putting his home country behind him to support his family, and of finding an unexpected brother in the late George Gruntz, who in 1982, as president of the Berlin Jazz Festival, traveled to Latin America in search of musicians and recruited Dino on the spot. No one in Gruntz’s band had ever seen or heard a bandoneón before, and this opportunity would prove career-defining. The past, however, is never too far behind. As Dino admits, “I compose with memories and hopes,” and in so doing kneads the passage of time into desired shapes. In this respect, the film is as much a meeting of lives as of minds. Anja lets us in on her own past: playing with rock bands at age 12, among whom she learned to improvise in the heat of the moment; hearing Dino’s music for the first time in Munich, where she’d so dutifully immersed herself in classical music of the European masters, even while surrounding herself with the melodies and forms of other places. And for her that’s the key. You have to go to these places to experience the emotional core of their music. Location is vocation. It’s something that cannot be substituted or recreated. None of this is meant to suggest that Lechner has abandoned her classical foundations. Far from it, as evidenced in her interactions with composer Tigran Mansurian in Armenia, the country dearest to her after Argentina. The cameras are there again for conversations with Levon Eskenian, who explains to her the sacred music of Armenia, and how when playing folksongs on the duduk one must always convey a sense of improvisation. Anja thus characterizes life in Armenia as more immediate, whereas in Argentina people truly engage and look into you. Such is the balance of her traveling life. On Dino’s own travels, no companion has been more constant than his trusted bandoneón. “I can’t conceive of life without the bandoneón,” he says. “The instrument has spoken with modesty since its conception. It doesn’t raise its voice, it only speaks with calmness, simplicity, and directness. All of the words are written here. All of the thoughts are here. All of the difficult equations are here. You only have to serve to bandoneón and understand that you’re letting the human experience pass through other channels.” But he also believes that bandoneonists should explore beyond the tango and create new forms of music. As if his recordings weren’t already ample proof of this advice in action, excerpts from concerts with drummer U.T. Gandhi and singer Alessandra Franco, and with the Metropole Orchestra in Amsterdam’s Musiekgebouw under the baton of Jules Buckley, show just how catalytic the instrument can be. But it is in combination with the cello where channels of communication open their hearts to the vastest possibilities. Just as Anja says, “Music is a world in which all emotions exist,” so are emotions a world in which all music exists. And at their center, we can feel these two souls creating a third for the listener to inhabit at will. Early on in the film, Dino wonders how people can connect at all to his melancholic music, even as he recognizes something that meets the listener halfway. “For me,” he goes on, “doubt is driving force. It’s like gasoline. You use gasoline to run a car. And for us to work, we need doubt. Because if doubt is a driving force, then it can’t become a paralyzing problem. On the contrary, it’s a generator of ideas and desires, of searches and answers to the great questions we have.” And if we must be the electricity that powers this generator, how fortunate we are to be swept up in its current.